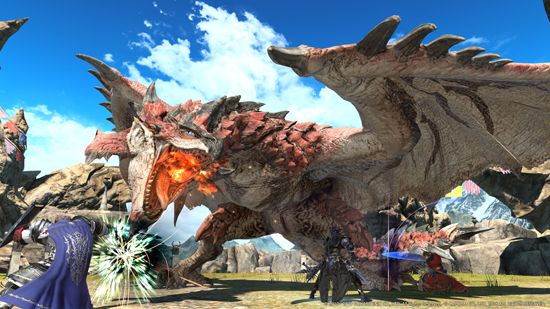 Action-Packed Trailer Debuts Rathalos Battle, New Mount, Minions, and More. 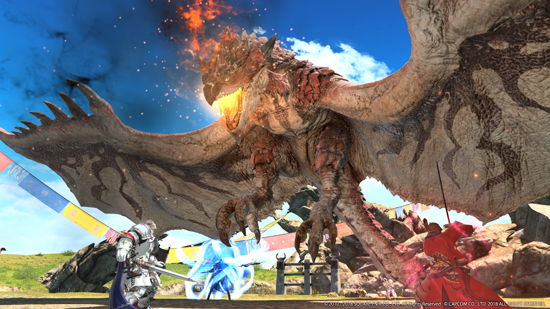 The collaboration between SQUARE ENIX and Capcom arrives in FINAL FANTASY XIV: Stormblood this August 7. 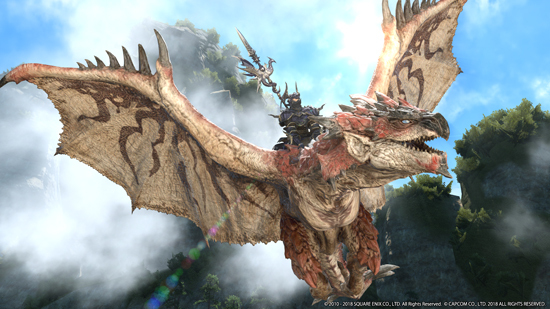 First revealed during this year’s Electronic Entertainment Expo (E3), the upcoming crossover uniting two beloved and wildly successful games will have Warriors of Light challenge the “King of the Skies,” Rathalos, from Monster Hunter: World. 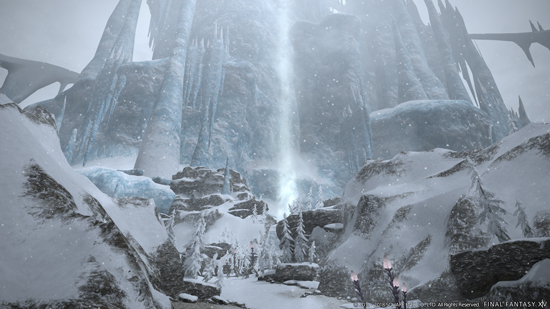 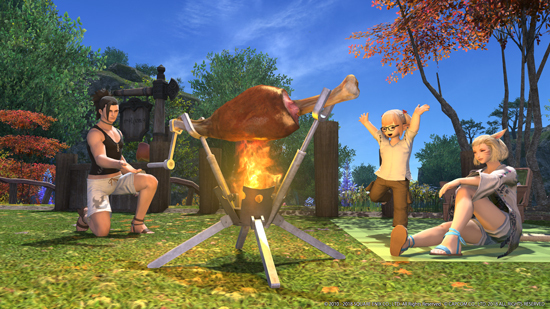 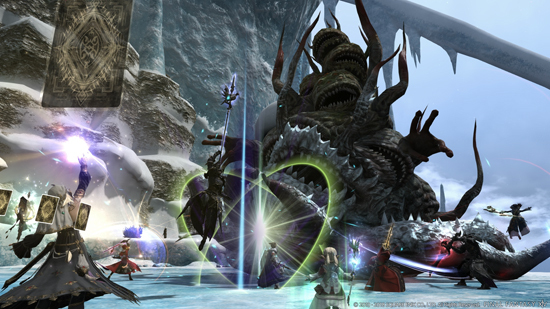 Fans can also look forward to an exciting season of FINAL FANTASY XIV Online Fan Festivals all over the world. 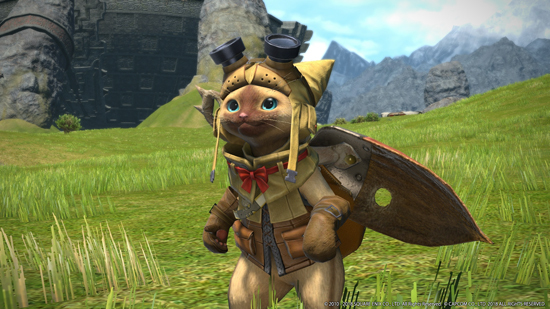 North America will kick off the tour on November 16-17, 2018 at the Rio All-Suite Hotel and Casino in Las Vegas, followed by the European Fan Festival on February 2-3, 2019 at the La Grande Halle de La Villette in Paris, and ending with the Tokyo Fan Festival in March 2019.